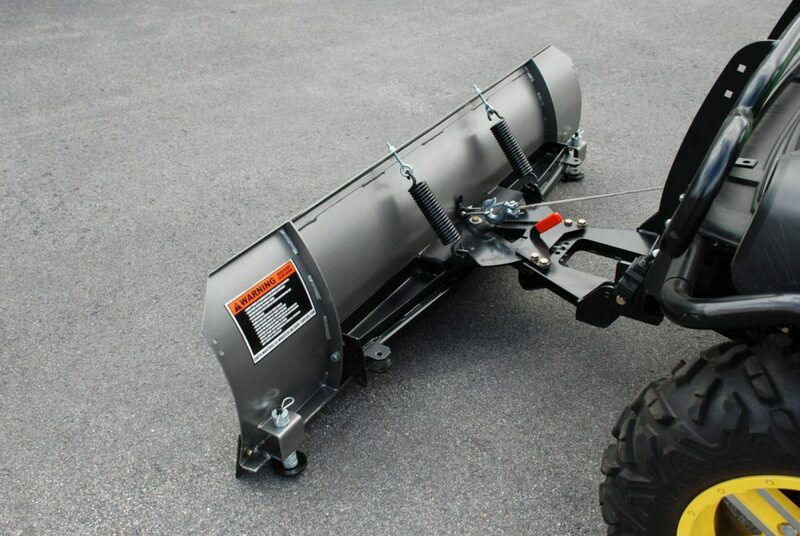 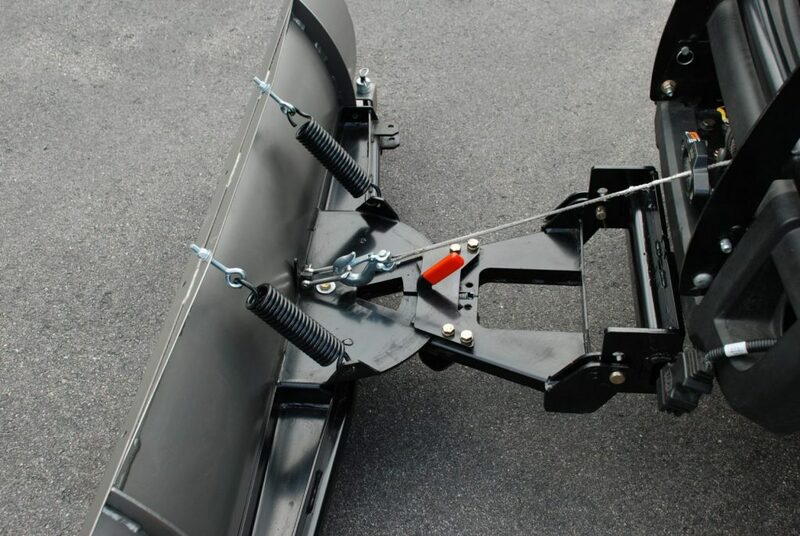 All steel winch lift plow is an affordable choice. No complicated hydraulics or electrical components to install or maintain. 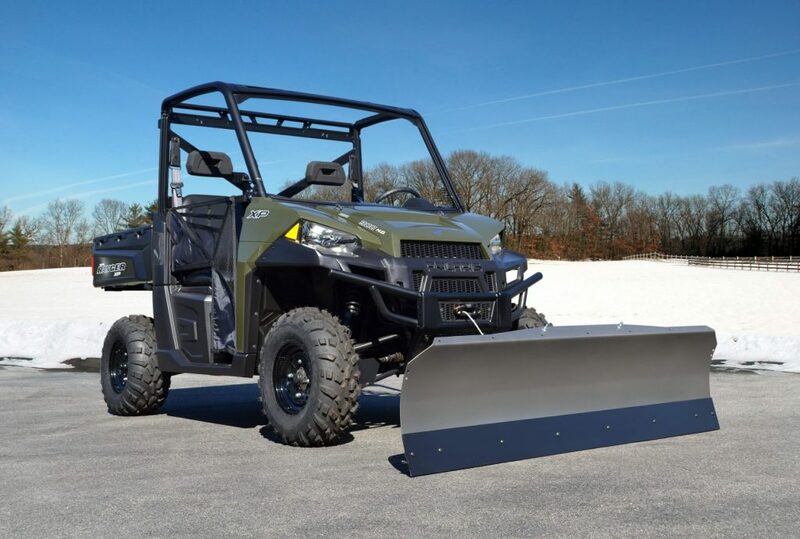 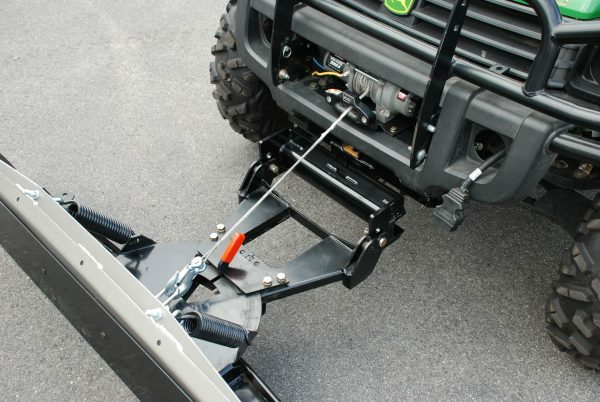 Plow is compatible with your existing winch system.